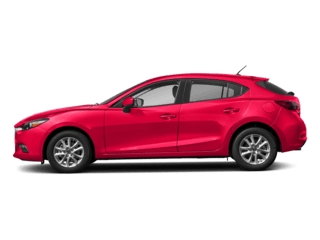 Sturdy and dependable, this Used 2016 Mazda CX-3 Sport makes room for the whole team and the equipment. This Mazda CX-3 features the following options: JET BLACK MICA, BLACK, CLOTH UPHOLSTERY -inc: gray inserts, Wheels: 16 x 6 Aluminum Alloy, Variable Intermittent Wipers, Urethane Gear Shift Knob, Trip Computer, Torsion Beam Rear Suspension w/Coil Springs, Tires: P215/60R16 AS, Tailgate/Rear Door Lock Included w/Power Door Locks, and Strut Front Suspension w/Coil Springs. Transport everyone in luxurious comfort in this tried-and-true Mazda CX-3. 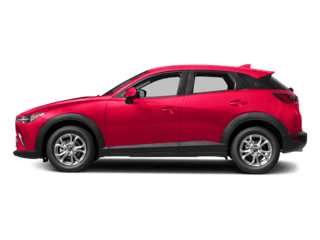 A short visit to Siemans in Bridgman located at 8961 Red Arrow Highway, Bridgman, MI 49106 can get you a hassle free deal on this dependable Mazda CX-3 today! 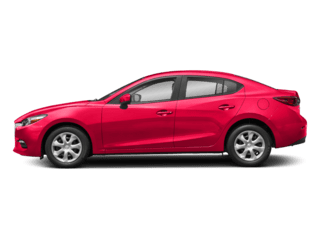 Sturdy and dependable, this Used 2016 Mazda Mazda6 i Grand Touring makes room for the whole team and the equipment. This Mazda Mazda6 comes equipped with these options: WHEEL LOCKS, SNOWFLAKE WHITE PEARL MICA PAINT CHARGE, SNOWFLAKE WHITE PEARL MICA, BLACK, LEATHER SEAT TRIM, ALL-WEATHER FLOOR MATS, Window Grid Antenna, Wheels: 19 Alloy w/Dark Silver Finish, Valet Function, Trunk Rear Cargo Access, and Trip Computer. 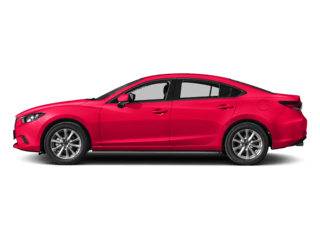 Pilot the whole group in luxurious comfort in this tried-and-true Mazda Mazda6. 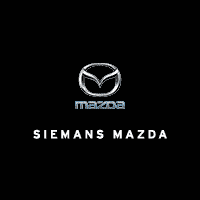 Stop by Siemans in Bridgman located at 8961 Red Arrow Highway, Bridgman, MI 49106 for a quick visit and a hassle-free deal! 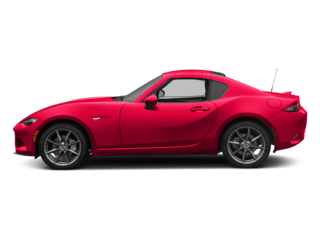 Safe and reliable, this Used 2016 Mazda CX-5 Grand Touring packs in your passengers and their bags with room to spare. 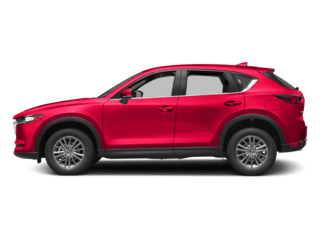 This Mazda CX-5 features the following options: SOUL RED METALLIC PAINT, SOUL RED METALLIC, GRAND TOURING TECHNOLOGY PACKAGE -inc: Auto Dimming Rearview Mirror w/HomeLink, LED Foglights, Smart City Brake Support System, LED Signature Rear Combination Lights, LED Headlights, Pivoting Adaptive Front Lighting System (AFS), auto leveling and high and low beam, LED Signature Daytime Running Lights, Mazda Navigation System, BLACK, LEATHER SEAT TRIM, Wheels: 19 x 7J Aluminum Alloy -inc: dark graphite w/machine finished face, Trip Computer, Tires: P225/55R19 AS, Tailgate/Rear Door Lock Included w/Power Door Locks, Strut Front Suspension w/Coil Springs, and Steel Spare Wheel. 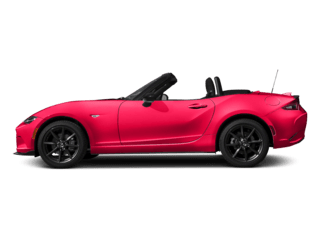 Carry all your passengers in luxurious comfort in this sturdy and worry-free Mazda CX-5. 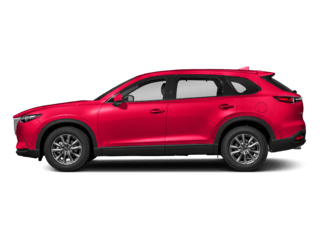 For a hassle-free deal on this must-own Mazda CX-5 come see us at Siemans in Bridgman, 8961 Red Arrow Highway, Bridgman, MI 49106. Just minutes away!